Hello There! 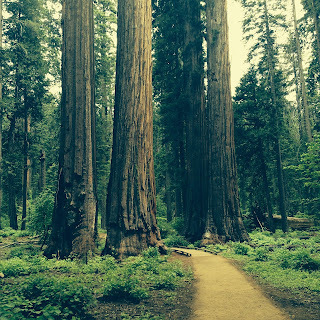 Welcome to Nemerulez' Blog: WHAT I LEARNED ABOUT THE REDWOOD TREES""
I learned a great lesson today about the redwood trees, so I thought I should share it. I learned that though the redwood trees are some of the tallest trees in the world, they do not have especially deep roots, which consequently if alone, would be in great danger of falling over. However, what thrilled me was the fact that redwoods tend to grow close to one another, and under the soil their roots bind together, adding strength and support so that even when faced with storms, the roots tighten around each other, making redwood forests some of the most steadfast in the world. Here's the moral lesson; you cannot survive alone, you cannot succeed alone. You need covenant relationships and alignment with one another to achieve such solidarity, to excel in life no matter how good you are at what you do! 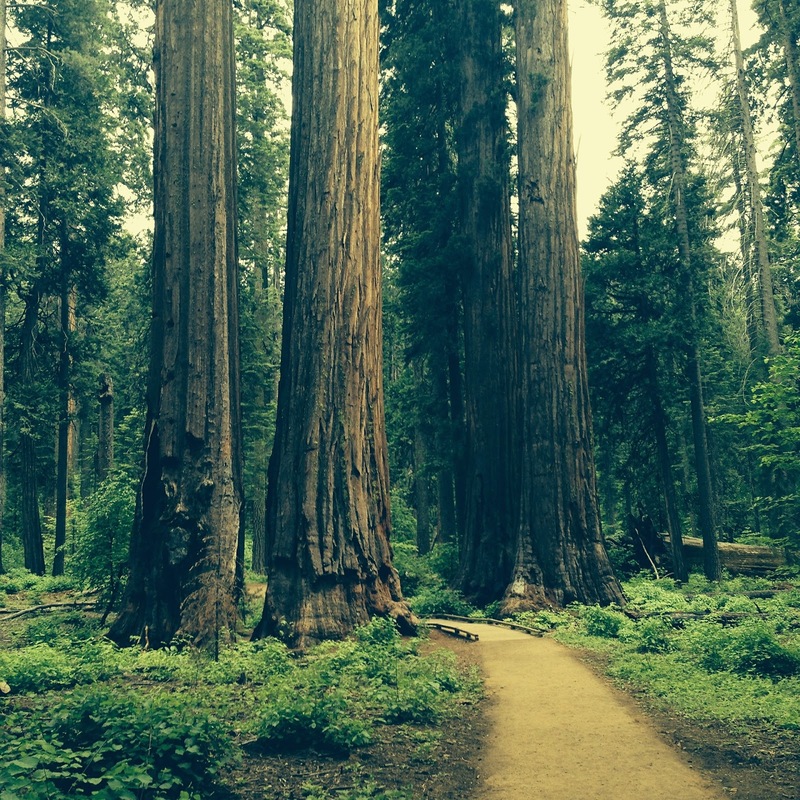 Like the redwood trees, find yourself a great support system! Do not let anyone or your mind deceive you into thinking that you don't need anyone's help! That's a lie!